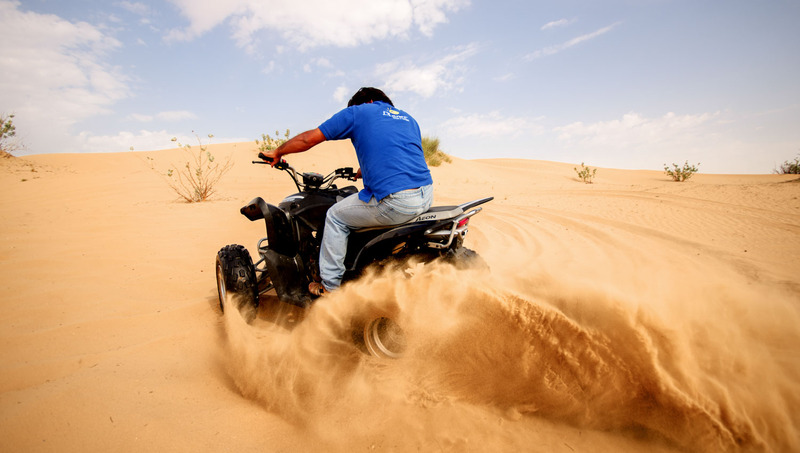 Head into the Lehbab Desert and ride across the dunes on a quad bike. 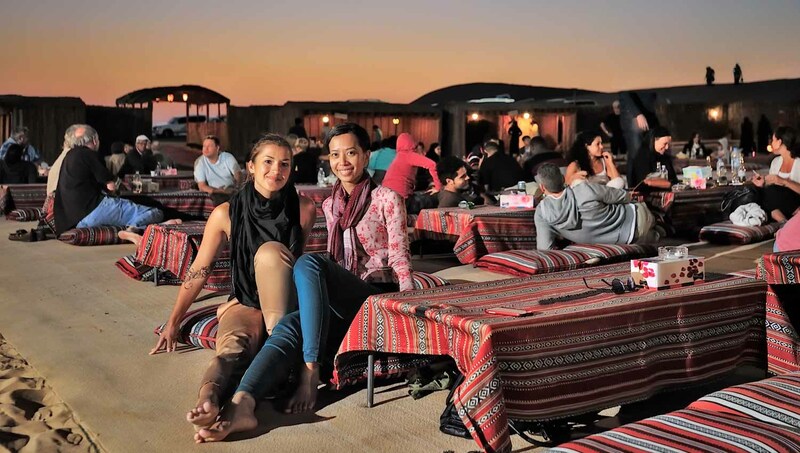 Continue to a desert camp for a delicious BBQ and traditional entertainment. These days Dubai might be better known for its jaw-dropping skylines and lavish attractions, but its golden desert remains as unmissable as ever. Here's how to make the most of your safari visit. Budget safaris (meals included) are available, but it's worth it to spend a little more if possible. 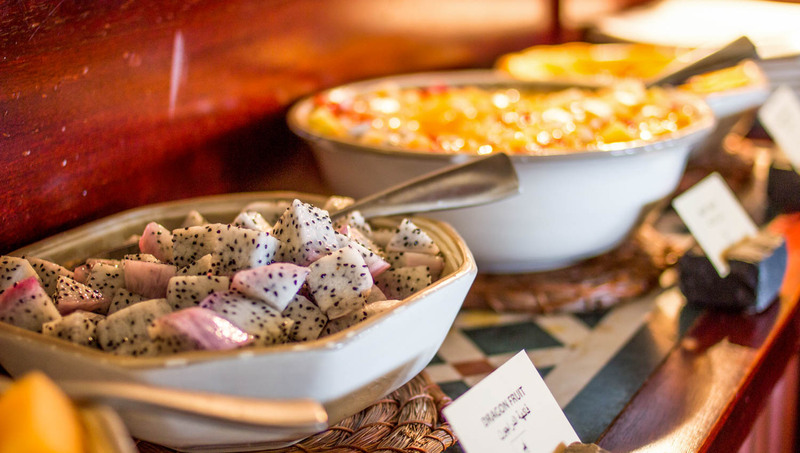 You'll get authentic, local cuisine and hospitality that makes you feel like a VIP. Can't handle the heat? Experience the desert by night. The evening tours offer breathtaking beauty and a unique stargazing experience. 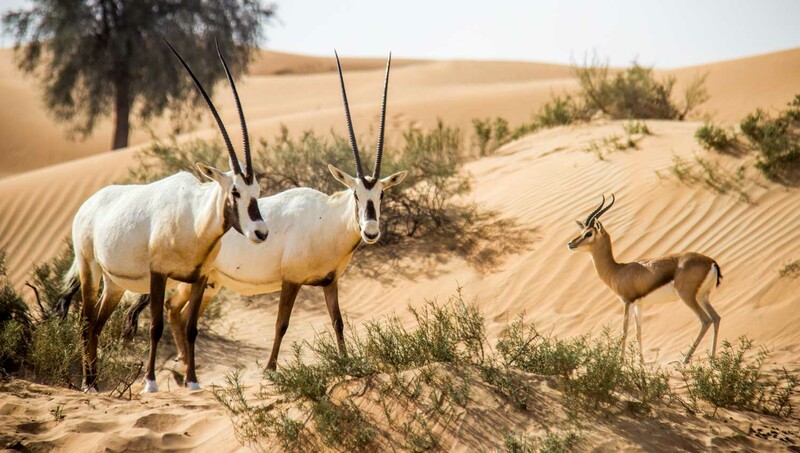 With Dubai's rapid expansion, the Dubai Desert Conservation Reserve was founded to protect the natural landscape and endemic wildlife from overspill. It is located in the southeastern corner of the Emirate of Dubai and covers 87 squared miles of land. Some safaris are allowed to take you out to these pristine dunes. In some places it's possible to camp, but unless you're extremely experienced, we wouldn't recommend it without being accompanied by a knowledgeable guide. Fortunately, there are several overnight camping safaris available. Even though it stormed (yes it does storm in Dubai) Mayan changed the itinerary around and provided a great experience and dinner.